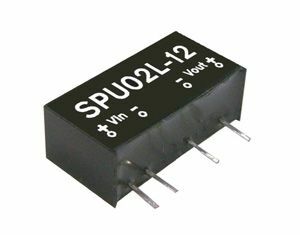 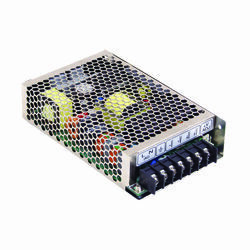 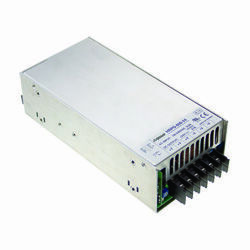 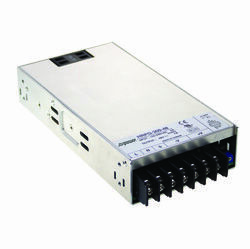 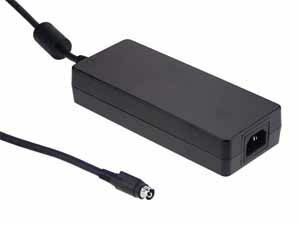 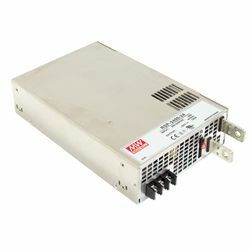 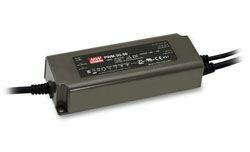 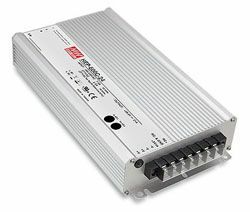 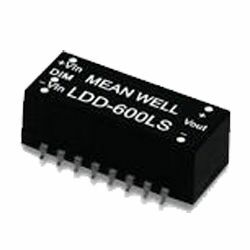 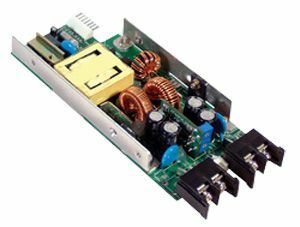 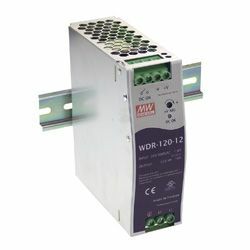 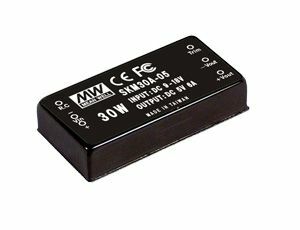 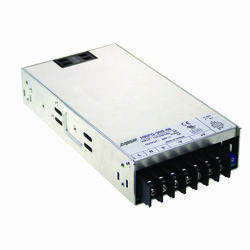 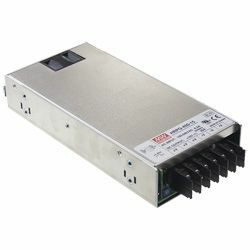 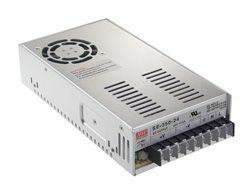 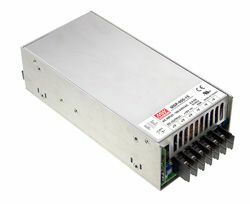 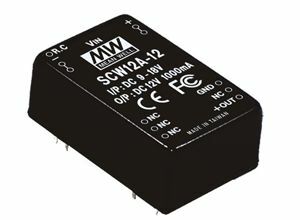 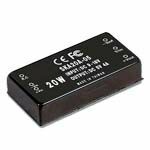 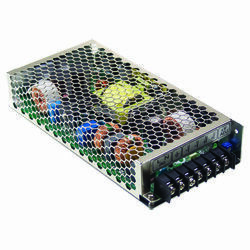 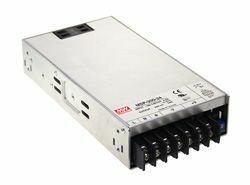 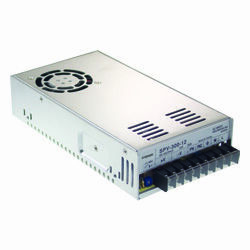 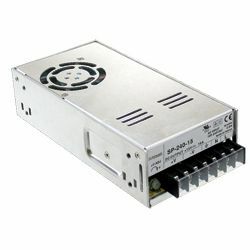 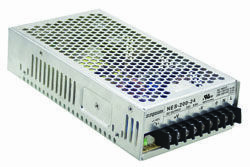 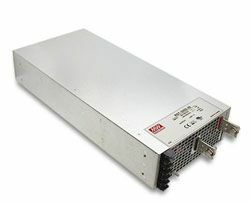 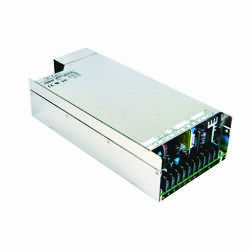 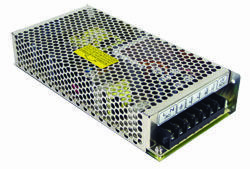 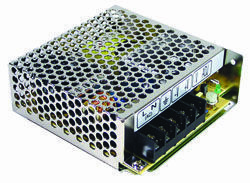 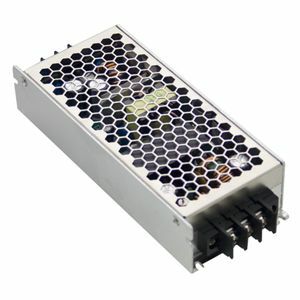 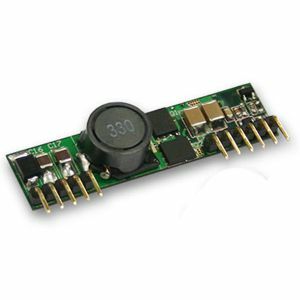 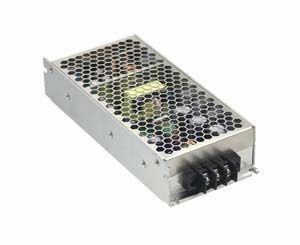 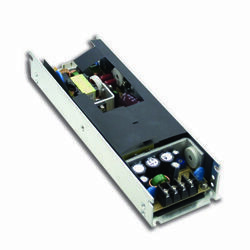 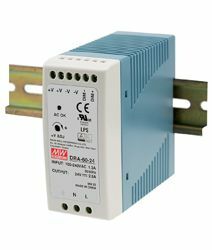 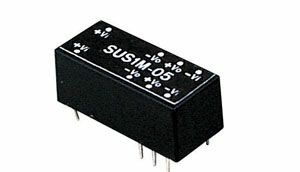 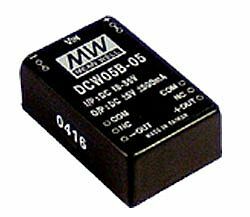 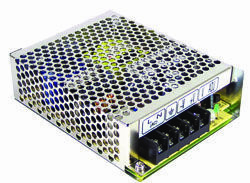 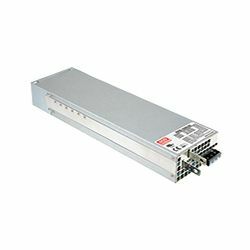 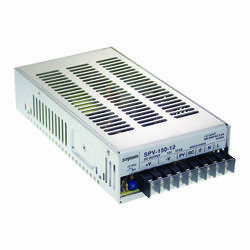 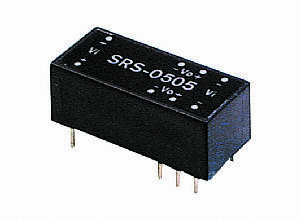 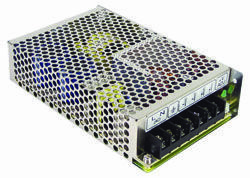 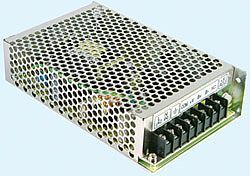 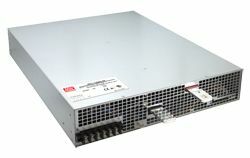 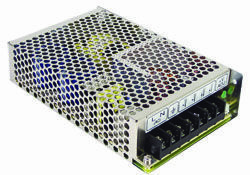 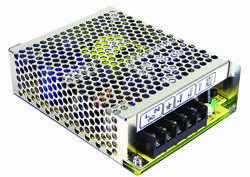 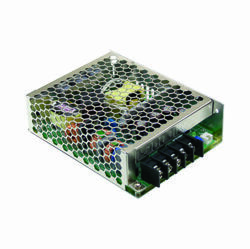 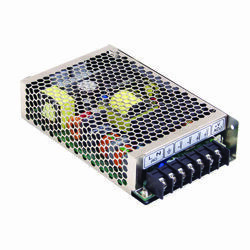 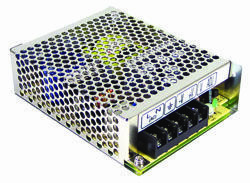 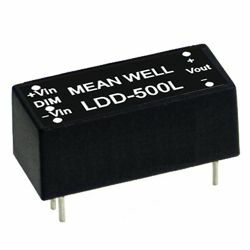 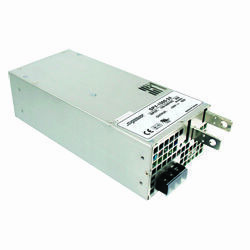 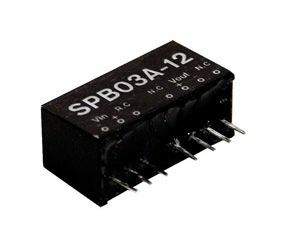 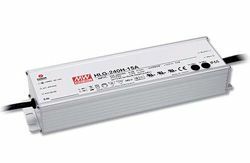 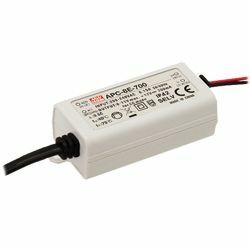 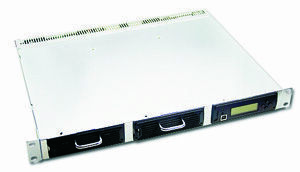 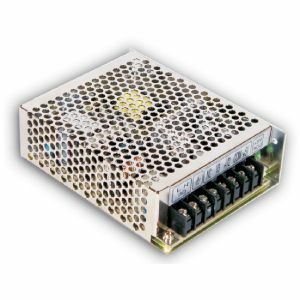 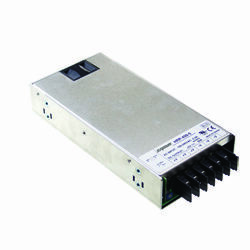 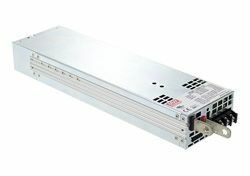 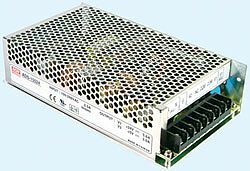 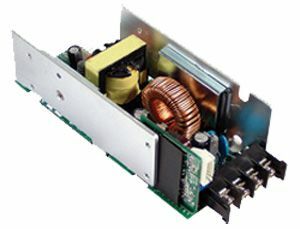 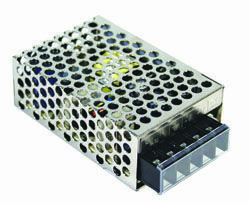 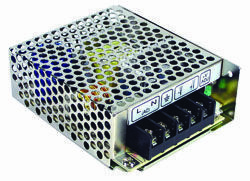 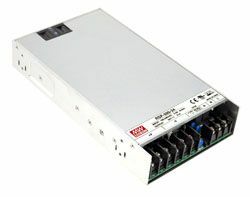 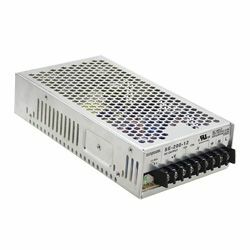 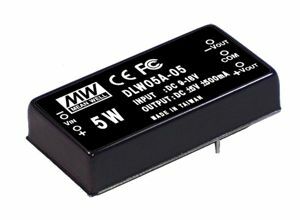 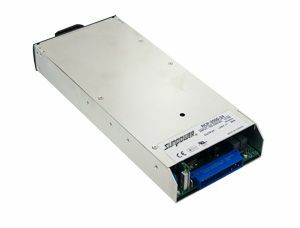 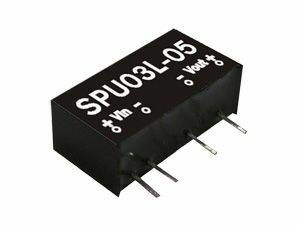 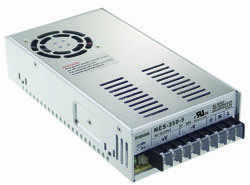 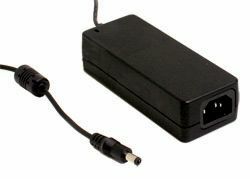 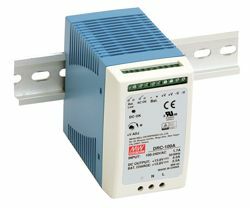 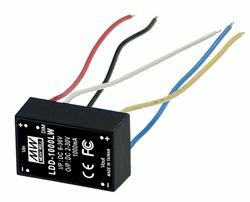 PSD-30C Series are a range of 36 ~ 72VDC Input low wattage open frame DC-DC Converters. 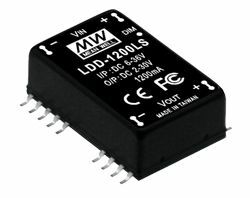 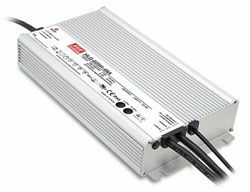 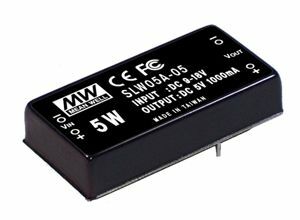 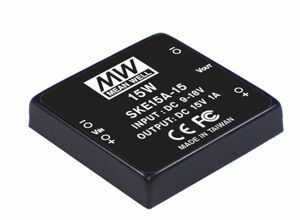 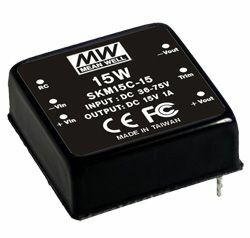 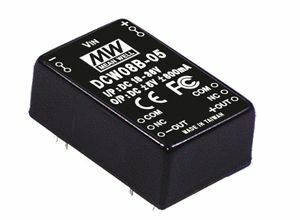 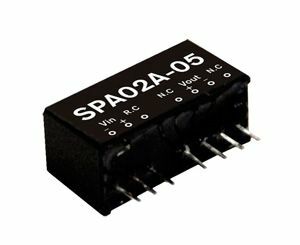 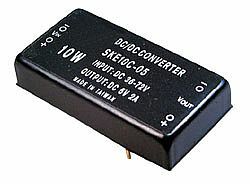 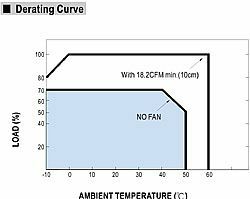 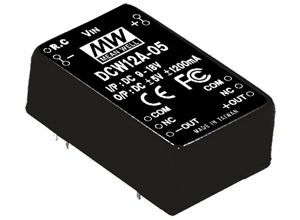 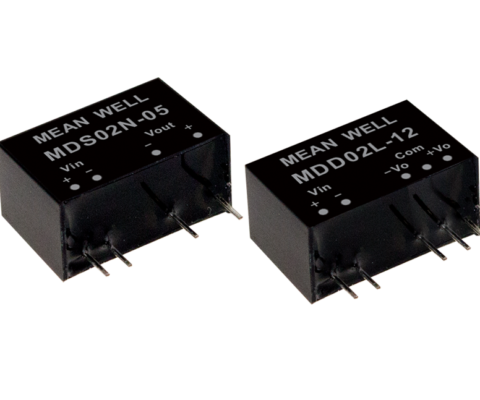 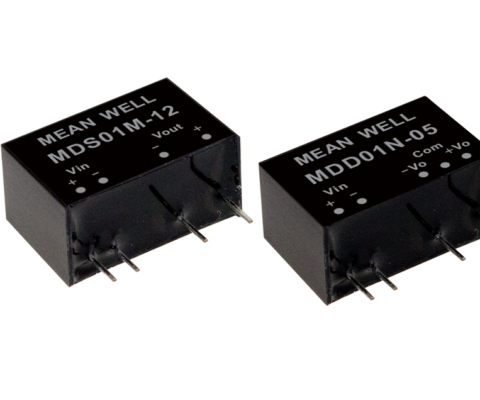 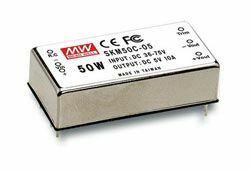 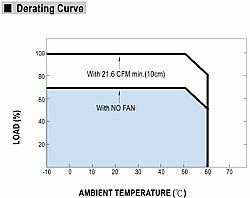 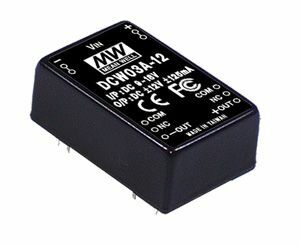 These DC-DC Converters possess high operation efficiency and can be used under -20°C to +60°C of ambient temperature using only free air convection. 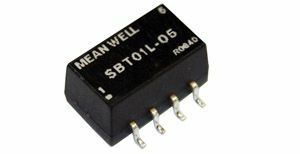 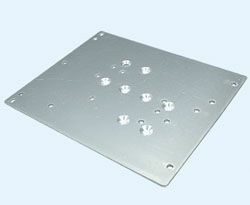 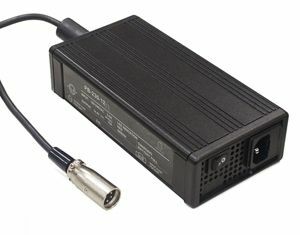 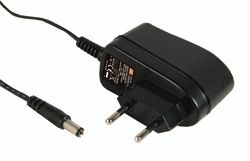 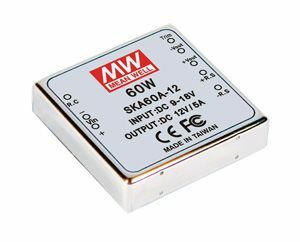 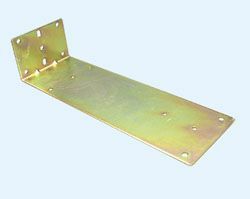 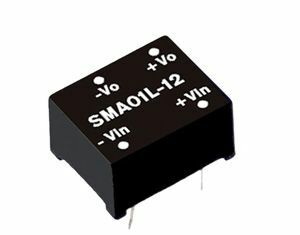 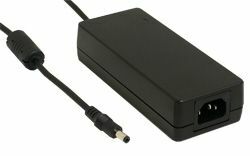 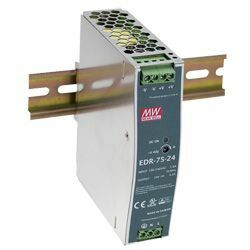 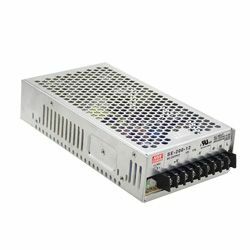 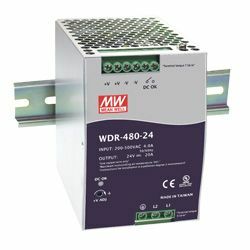 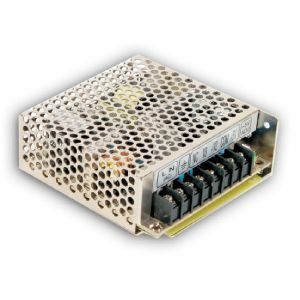 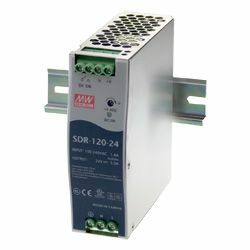 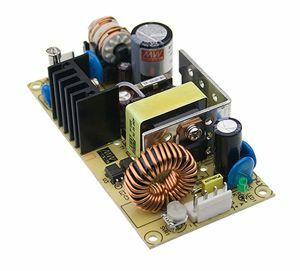 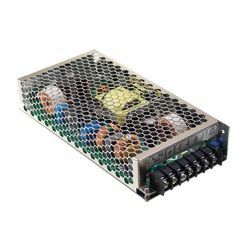 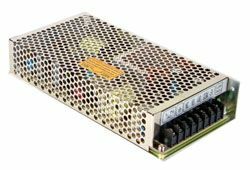 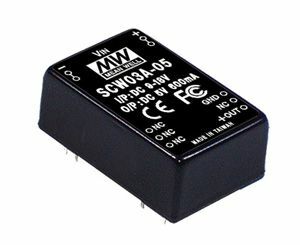 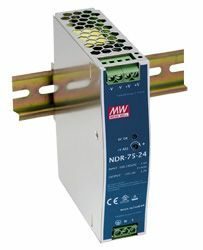 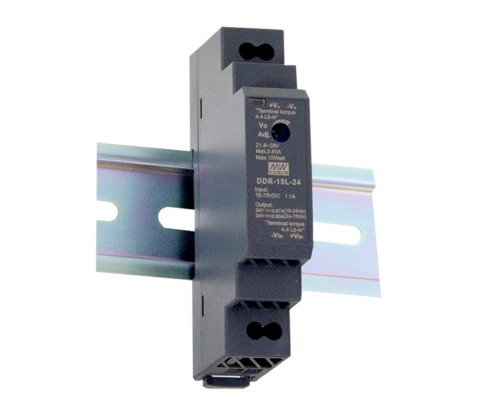 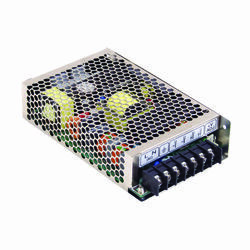 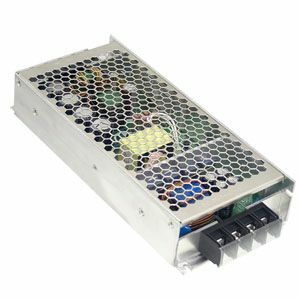 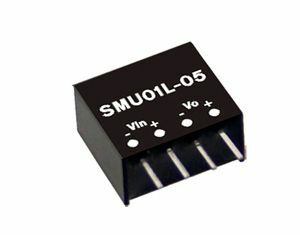 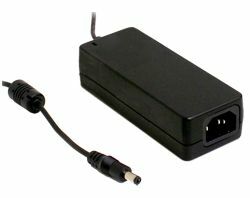 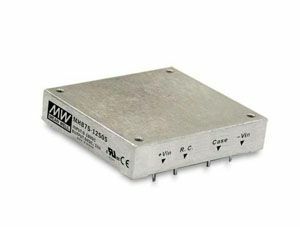 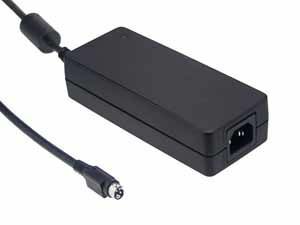 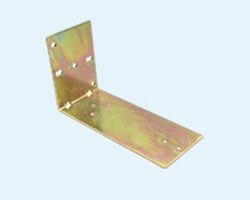 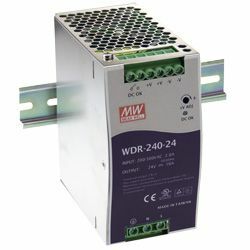 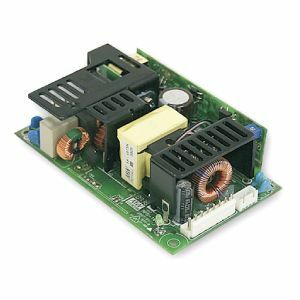 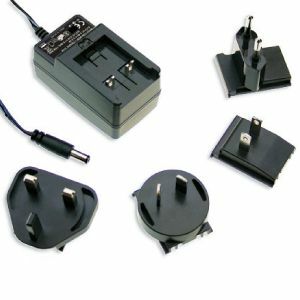 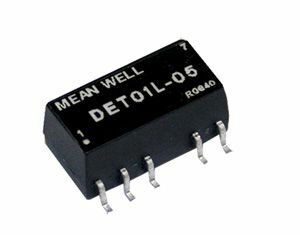 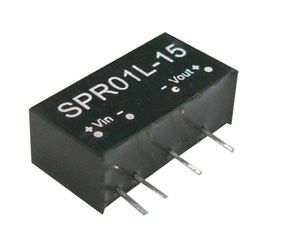 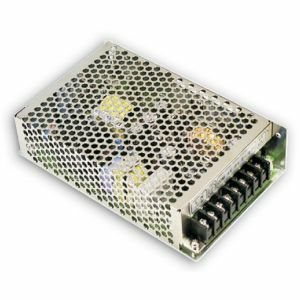 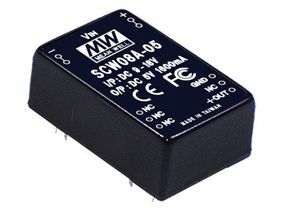 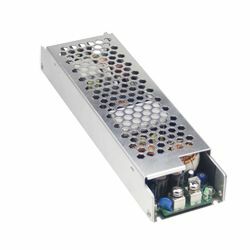 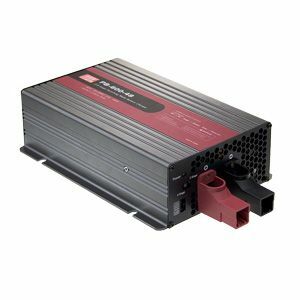 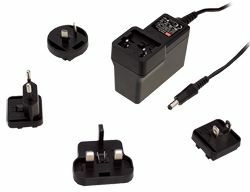 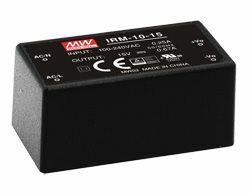 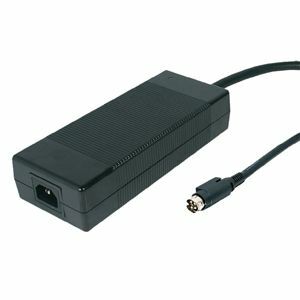 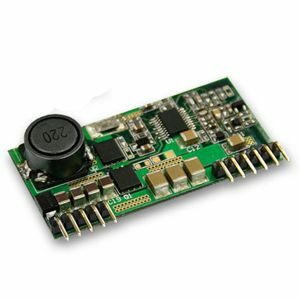 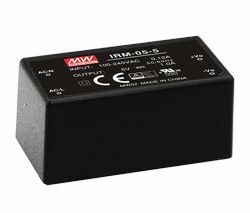 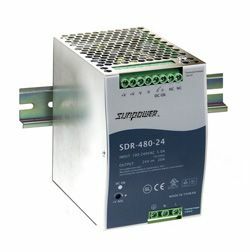 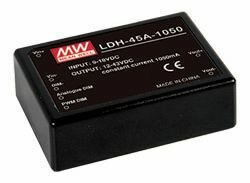 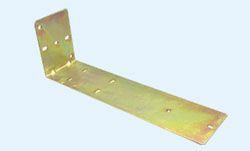 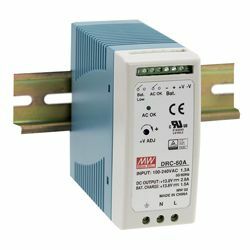 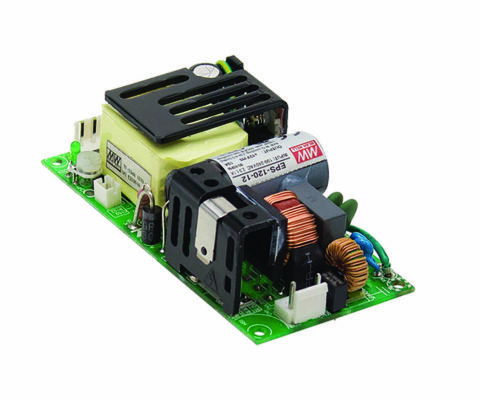 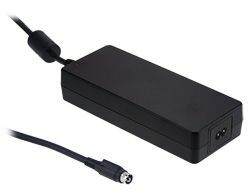 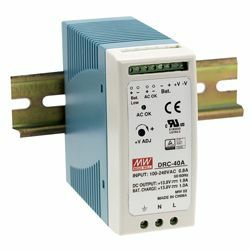 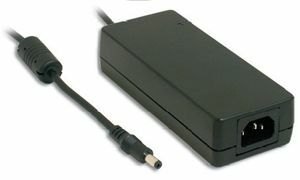 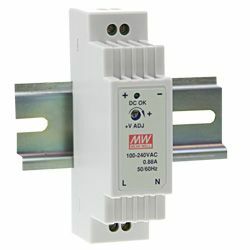 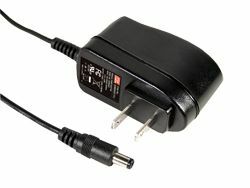 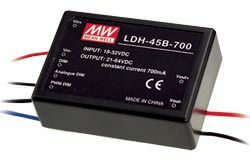 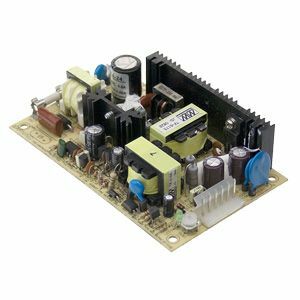 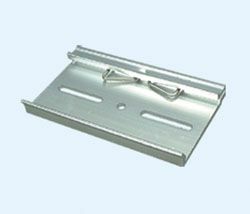 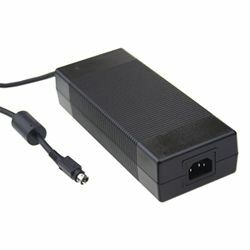 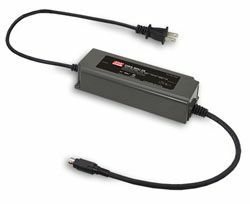 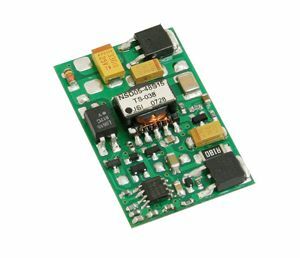 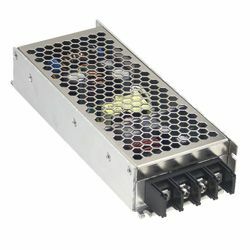 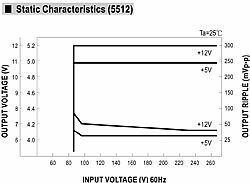 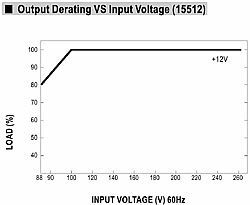 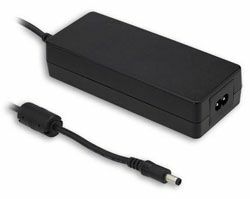 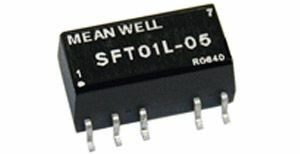 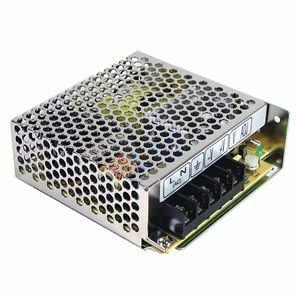 Other features include 1500VAC input/output isolation, built-in potential-meter for ±10% of Voltage adjustment and protections for short circuit, overload, over-voltage and reverse polarity.